THIS IS NOT GENERIC REPAIR INFORMATION! IT IS VEHICLE/MODEL SPECIFIC. 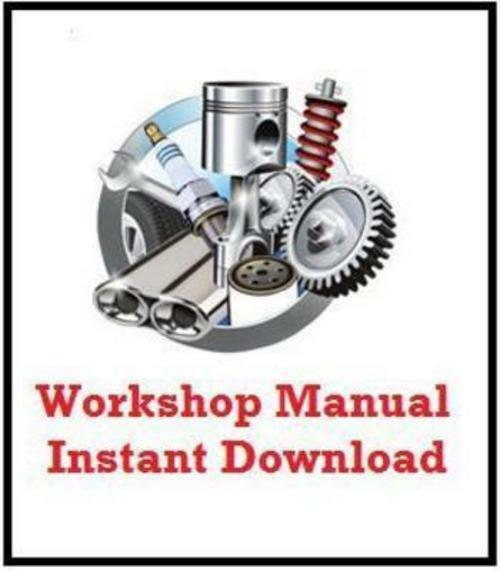 ARCTIC CAT ATV 700 DIESEL SD SERVICE REPAIR WORKSHOP MANUAL 2012 700 diesel;arctic;cat atv;sd 173577702 14.95 motofixit Fresh Download Available!